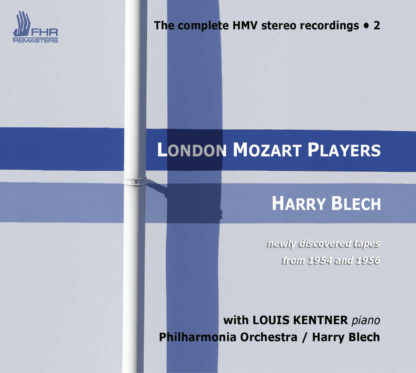 The second volume in the series of recordings of the complete HMV stereo recordings made by the London Mozart Players and Harry Blech. This disc includes newly discovered Abbey Road Studio recordings from 1954 and 1956. All tapes were remastered at Abbey Road using original analogue session & masters. The London Mozart Players are the longest established chamber orchestra in the UK. 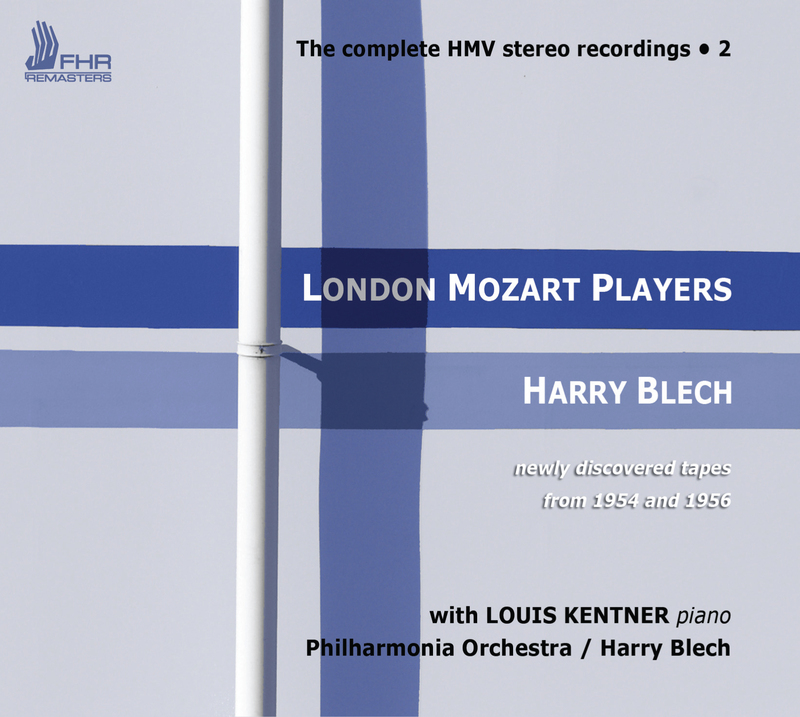 Repertoire featured on this release includes the Symphony No.36, the Piano Concerto No.24 (featuring Louis Kentner at the keyboard) and the twelve Minuets of K568.